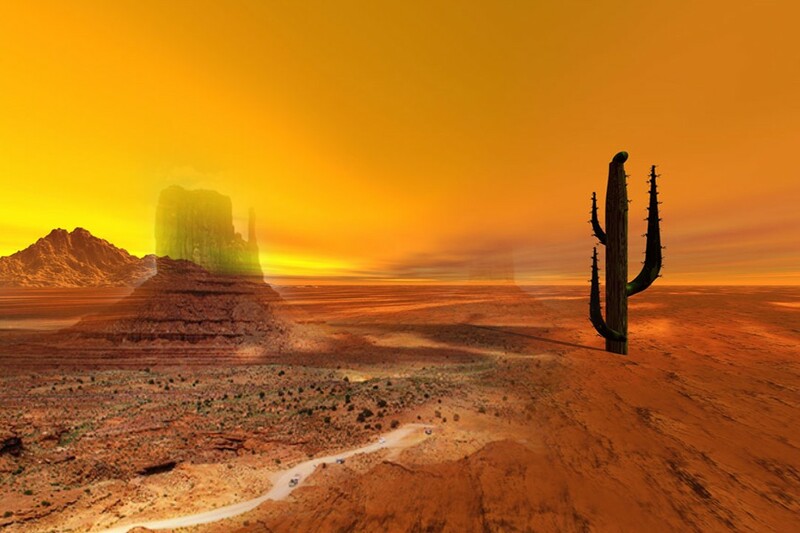 Deserts are the most uninhabited & nearly abandoned places on the earth. This kind of landscape is a result of a scarce precipitation & deficient water levels due to severe (either warm or cold) temperatures pertaining to the regions. Deserts cover nearly one-third of the total arid or semi-barren land of the world. The low precipitation levels, as less as 250 mm yearly result in the consequent barren & uncultivated soils, making it too much impossible for the existence of life as water is one of the essentials for life. The harsh climatic conditions conclude the higher uninhabited rates in those regions of the world. They are the most prohibited areas for the life in general (Flora, fauna) and particularly for humans on the planet yet some folks make it to survive there. The story also reflects another opposite side as well, Desert are the manifestations of nature maintaining the Eco-balance in the world. These infertile & unproductive lands are the key to the survival of the planet & thus our survival. Many of the world’s historical land routes were fabricated & sketched following the trade in between those sceneries & domains of the world. The continuous exposure of sunlight (particularly in non-polar &subtropical deserts) may be utilized as the great source of the cheap solar energy. The colossal sand piles of the deserts can be ranked in more than a single way; but are mainly arguable when isolate the polar & non-polar ones. 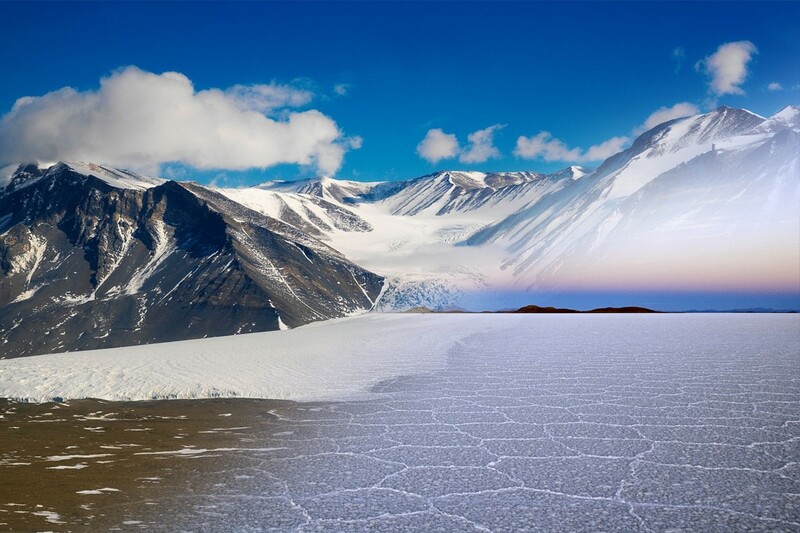 It’s a surprising fact that two of the world’s ten largest deserts just not two rather #1 & #2 are the cold deserts of the polar region i.e. Antarctic & Arctic stretching over the area of 5.5 million & 5.4 million square miles respectively are ranked #1 & #2 in the lists. They can be justifiably the cold hells on the planet. This time the northern one, the northernmost arctic was explored for the first time in 1937 by the Russia (Soviet that time). Arctic covers the geographical boundaries of 8 Arctic nations including USA, Russia, Sweden, Norway, Canada, Denmark, Finland, and Iceland all being the member of Arctic council. In the crouching heat of July in summers this desert has a temperature below than 10 C. You can understand better the rest. 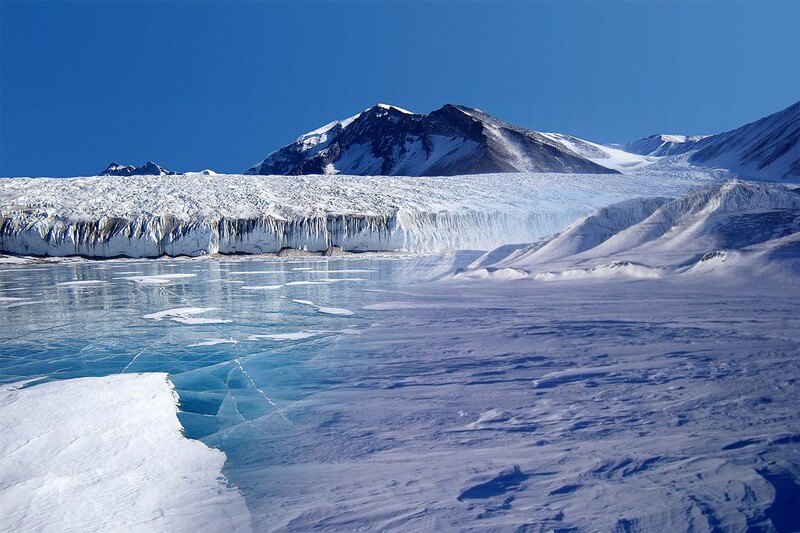 It’s quite obvious to understand the Antarctic & Arctic as world’s largest deserts but at the same time a bit confusing when discuss the non-polar deserts. Non- they include the sub-tropical, cold winter & cool coastal deserts. The answer to this confusion is that these 5 deserts are stretched amid poles over the different continents and are partially inhabited by humans, plants & animals. Population density: o.4/sq. km or less than 1 person per sq mi. Sahara is the largest non-polar desert and the hottest of the sub-tropical deserts in the world. 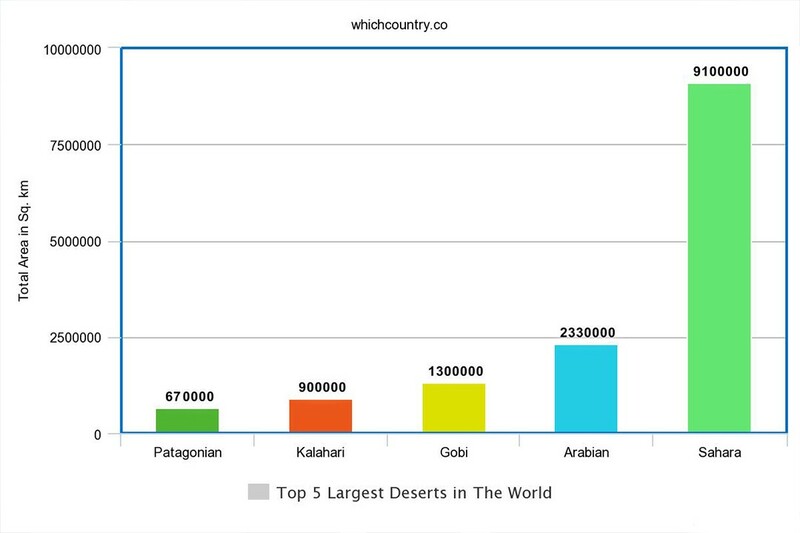 The desert can be estimated nearly as large as USA or China. Sahara covers most of the north-Africa under its belt by bordering with Red Sea, touching Mediterranean coasts to Atlantic shelves. Western Sahara, Morocco, Libya, Algeria, Sudan, Niger, Egypt are some of the countries stretched over or along Sahara at different geographical locations. More than 25% of the sand dunes make it one of the least inhabited & least densely populated on the planet i.e. less than 1 person per sq. mi. The temperature averaging 45°C in summers and as high as 54°C in extreme values is evident itself. The Arabian-Desert is a west-Asian landscape on the planet. The desert covers the vast wild lands of U.A.E, Saudi Arabia, Iraq, Kuwait, Oman, Jordan, Qatar, & Yemen. The desert is simply covered with the vast dunes & piles of sand with the temperatures creeping over 50°C in summers. The deserted land is full of natural resources with its own Eco-systems. 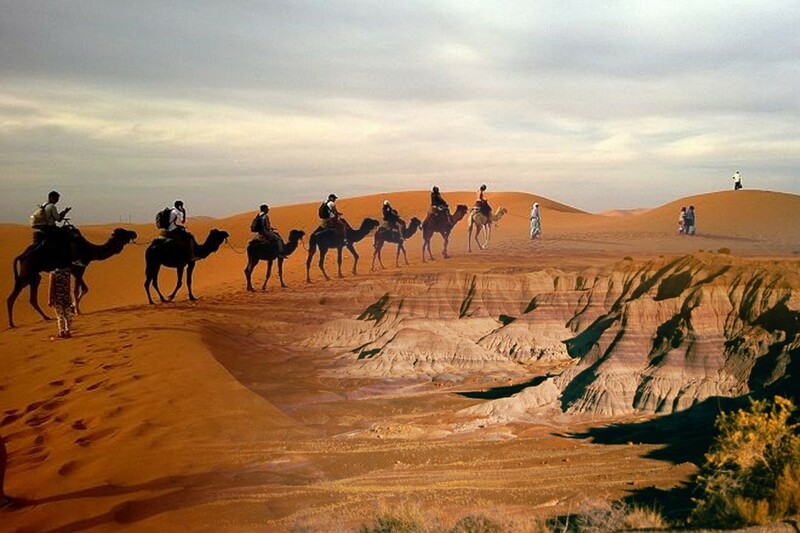 Gobi is the deserted landscape present in Asia. The northern & northwestern China & Southern Mongolia is covered under its dunes. The temperatures of Gobi drastically change in Northern & Southern parts of China & Mongolia in summers & winters ranging from +50 °C to -40 °C respectively. The desert is mainly located in Argentina with secondary existence in Chile & is confined by the Andes to west and bordered by the Atlantic Ocean to East in Patagonia region of southern Argentina. Patagonia is the cold desert averaging the 3 °C temperature on scale. The temperature rarely creeps the 12 °C. The Great Victoria is the largest desert in Australia & seventh largest in the world by area. The desert ranges from west to south of Australia. The temperatures are nearly moderate ranging from 32°C-40°C in summers and 18°C-40°C in winters. Habitation is healthy and increasing because of the moderate & acceptable climatic conditions. Q:Which is the longest desert in the world and where it is located? Sahara is most largest desert in the world occupying total Area of 9,400,000 sq.km and its located near the northern portion of Africa.